This was written March 9, 2012. 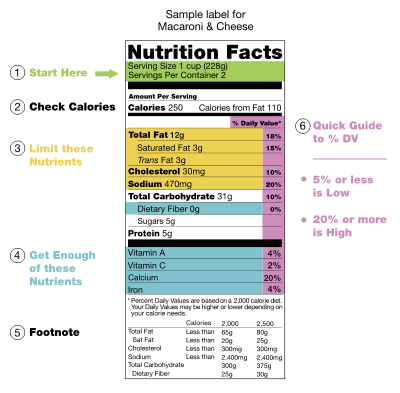 This has important nutrition information that everyone needs to know about Nutrition Facts labels. On a forum for smart people, someone asked about the following and no one responded since they had no idea of what he was talking about. On this webpage, links are in blue. To go back to a previous page, right click the BACK button and choose from the menu. For reference you can look at the Nutrition Facts label in the picture. It is divided into sections with numbers. To make the image larger, you can click and hold down the Ctrl (Control) button and click on the +/=. Each time you click it, it gets larger (on Internet Explorer). To make it smaller click on the Control button and the _/- button. On Section 2, You Have Calories! Does Wood Burn? 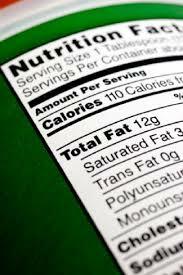 On the Nutrition Facts label on foods, it has Calories. But that is not necessarily the calories that you will get from eating a serving of it. To figure out how many calories that you get from eating it, multiply the grams of Dietary Fiber times 4 and subtract that amount from Calories. Someone asked about this on a forum, like mentioned above and no one answered it. So why do you have to do this to figure out how many calories that you get from eating a serving of that food? Fiber is indigestible to humans, so you subtract out the calories from fiber. So the next question is how do they figure out the calories in a food. Also some foods, like pineapple, are very acid and yet it will be shown to be an alkaline food. The answer to both of these questions is the same. They take the food and to duplicate digestion, they burn the food and measure the heat produced from it in calories. Now dietary fiber is indigestible to you (just like wood) but it does burn and gives off 4 calories of heat per gram of fiber. Note that the calorie stands for a kilocalorie. 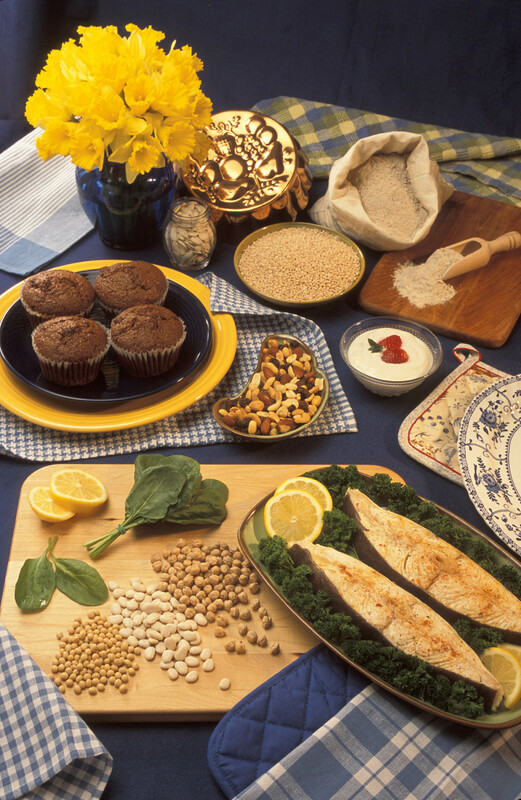 Note that the Dietary Fiber is under or included in the Total Carbohydrate section. To measure how acid or alkaline (PH) a food is, they burn it and measure the PH of the ash. Individuals with high intakes of dietary fiber appear to be at significantly lower risk for developing coronary heart disease, stroke, hypertension, diabetes, obesity, and certain gastrointestinal diseases. Increasing fiber intake lowers blood pressure and serum cholesterol levels. Increased intake of soluble fiber improves glycemia and insulin sensitivity in non-diabetic and diabetic individuals. Also in this section is Cholesterol, but this is not one of the exceptions. Here is a simple rule. All animal foods contain cholesterol, but contain no fiber. 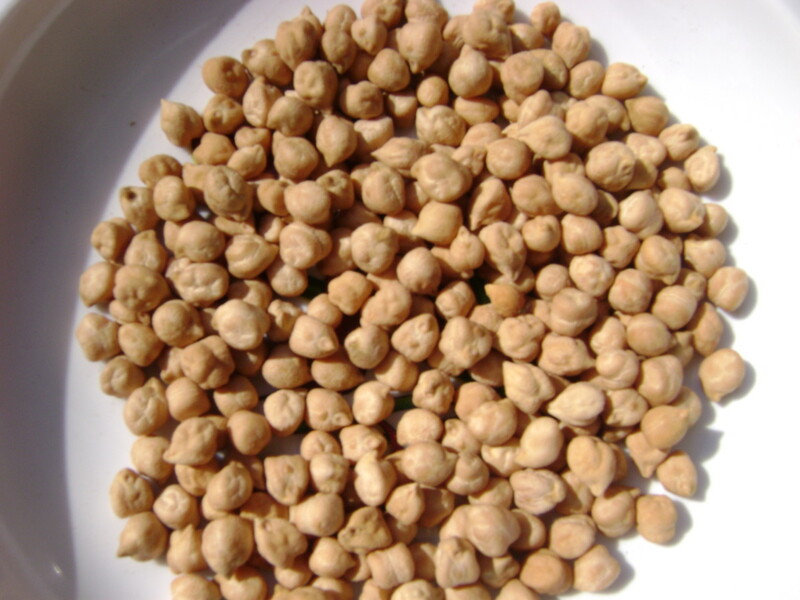 Plant foods contain fiber but contain no cholesterol. 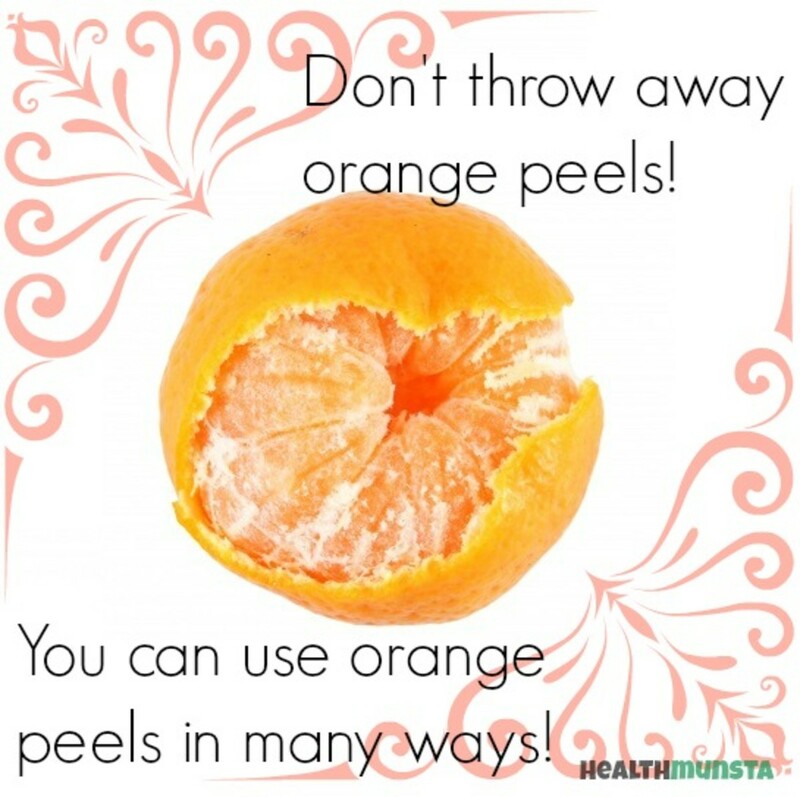 Unprocessed plant foods contain all the fiber that you need but that may not be the case with processed foods. Usually processing takes out some of the fiber. For example tofu has less fiber than soybeans and rice (white rice- not a whole grain) has less fiber than brown rice-- a whole grain.I guess this deserves an article of its own, but this is one BIG reason that whole grains are better than refined grains. There is only one mineral that must be in this section. That mineral is Sodium. All other nutrients not in section 3, go in section 4. Unlike the other minerals, sodium has no RDA. Click on the link under the Nutrition Facts image for more on this. 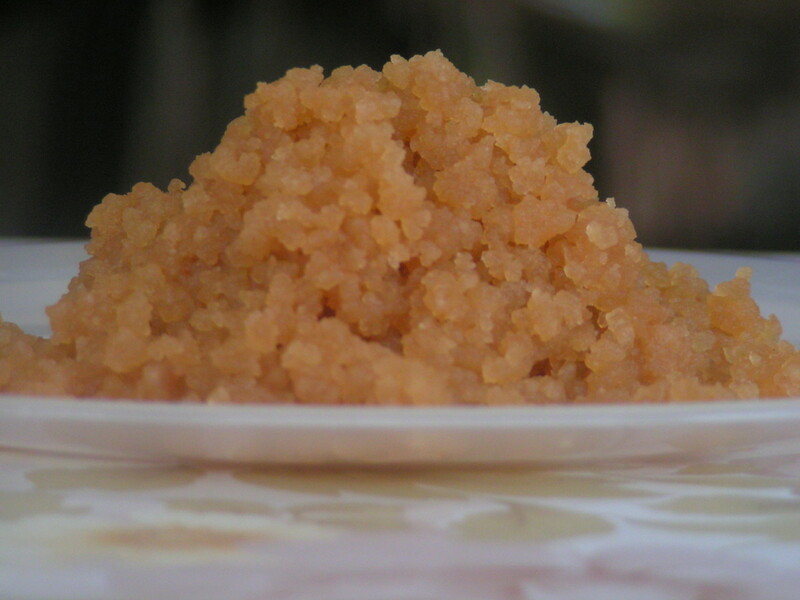 Unprocessed foods (no salt added) have pleny of sodium but not enough to be too much. Salt is not a food and is 40% sodium so salt creates the potential of having too much sodium in your diet. For more on the bad effects of salt see the articles Can Salt Make You Overweight and Main Cause of High Blood Pressure. Also instead of just going by what you were lead to believe about salt, in the article about hypertension (high blood pressure) it has a link to a webmd.com article that says that reducing salt is better for heart health than quitting smoking. That means that quitting salt is better for heart health than quitting smoking! It is optional for Potassium to be listed but when it is listed, it goes right under sodium in section 3. Potassium is good and you want a lot of it but its ratio to sodium is important. For more on how important this ratio is, read the articles above, but simply more potassium helps the body to get rid of excess sodium faster. You would not have excess sodium if you did not consume salt. As an example most cans of beans have salt added. But Eden Foods Inc. has canned beans with no salt added. Also the can says "Eden bisphenol-A free can lining." I have a can of Eden kidney beans. Unlike the popular myth, kidney beans are not the kidneys of rabbits. Just kidding-- there is no myth like that. The can says Sodium-- 15 mg and under that it says potassium-- 440mg. Since the potassium is optional, they only list it when they want to brag about how much is in there. If you look at both articles above you will see that the amount of sodium in a food is not as important as the ratio of sodium to potassium in a food. The cells of your body have a sodium-potassium pump in them. See this government listing for the amounts of potassium and fiber in some foods. 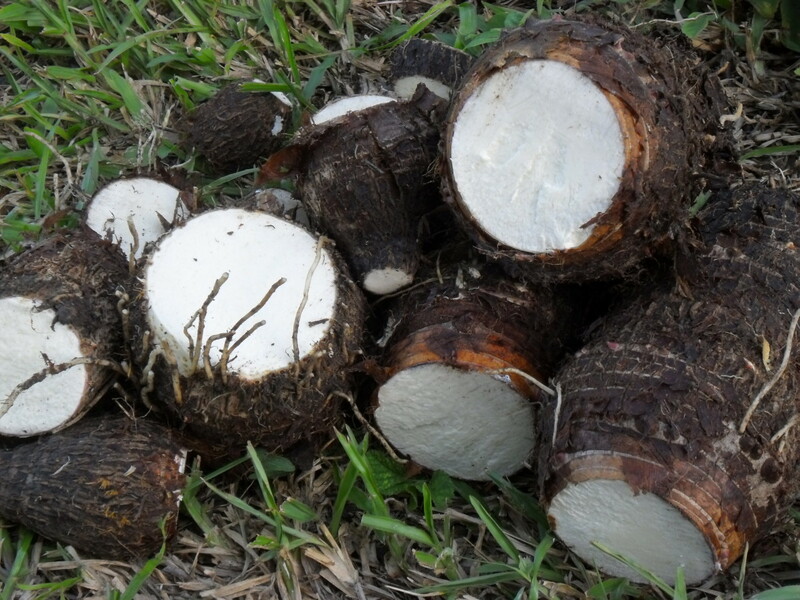 The Wikipedia article under the image says that this section must contain vitamin A, vitamin C, iron and calcium. My can of Eden beans does not list vitamin A and vitamin C so maybe this means that it has none. But it does list the percentages of calcium, iron, vitamin B1, vitamin B2, vitamin B3, vitamin B9 (folate), phosphorus, magnesium and zinc. There are two types of fiber. Soluble fiber absorbs water and insoluble fiber does not absorb water. 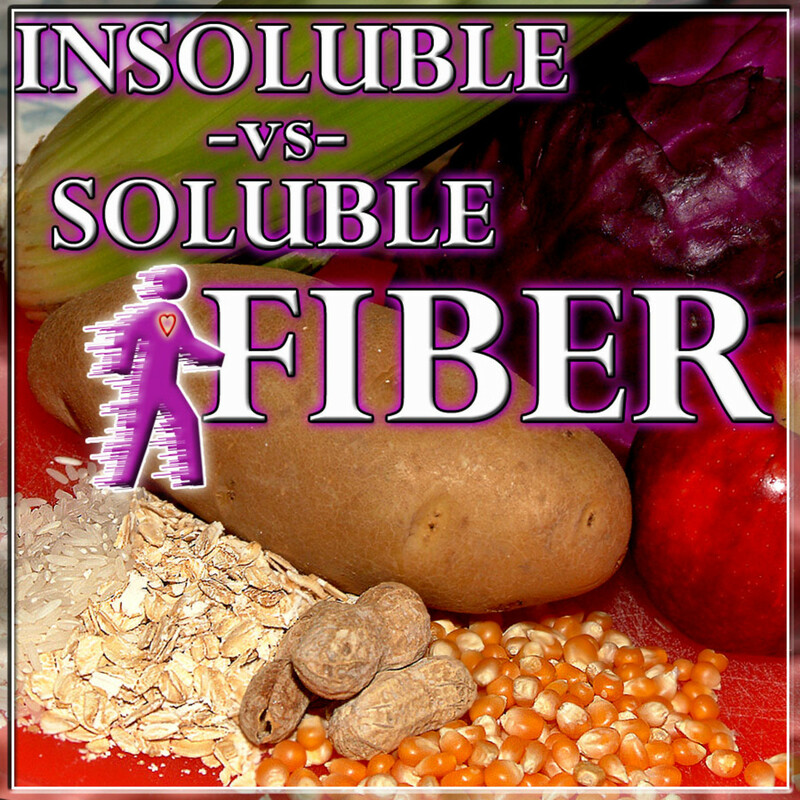 Insoluble fiber speeds up the transit time in the colon. That is good. The soluble fiber slows down the waste traveling through the colon, but it also absorbs cholesterol and other things that the body does not need. Your liver can easily produce all the cholesterol that you need. The Food Label and You: Game Show Review (Are You Smarter than a Food Label)? What does Katie Holmes have to do with nutritional labels?